ArtRocks: Regina: See You This Weekend! Regina: See You This Weekend! Looking forward to the "Our Best to You" show this weekend. 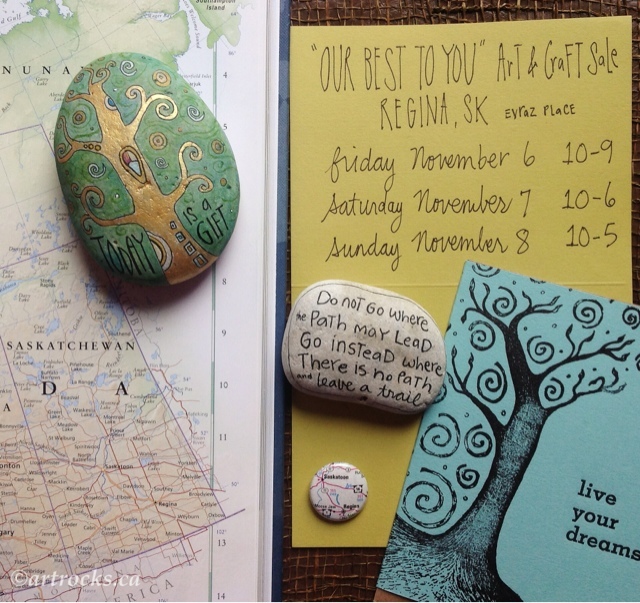 I have so many new stones and cards to show and I can't wait to see all the great people of Regina again!